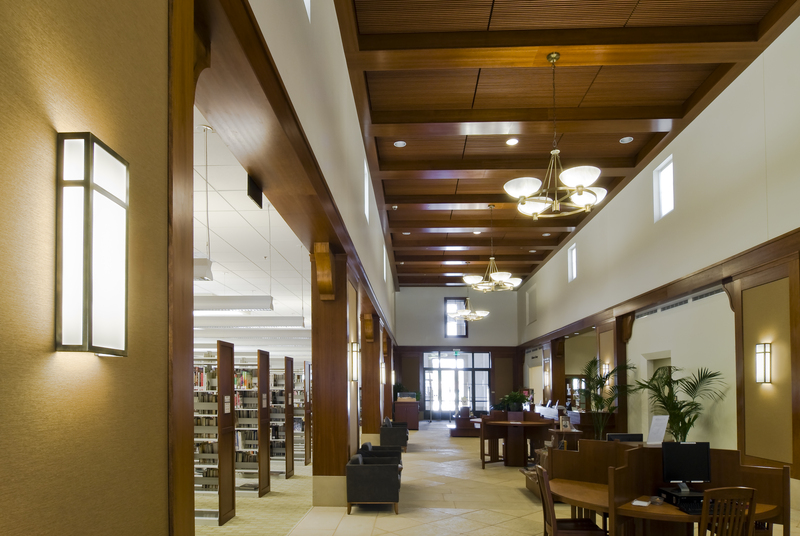 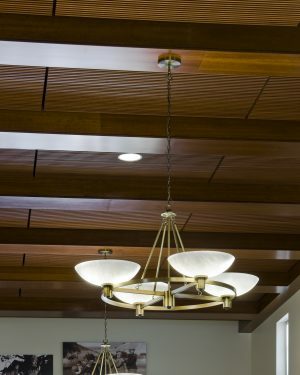 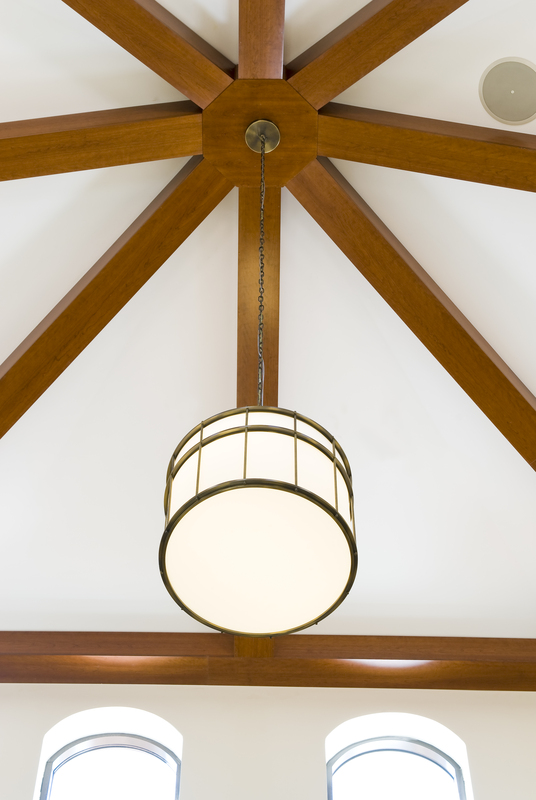 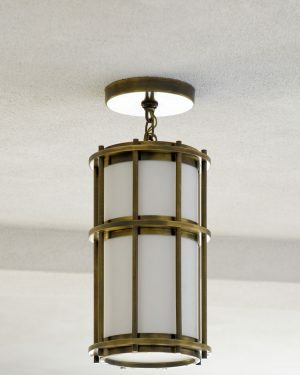 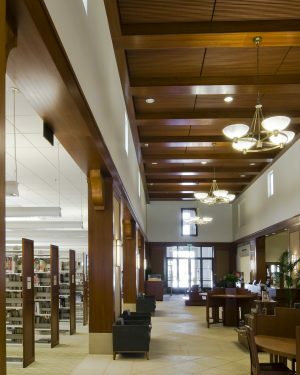 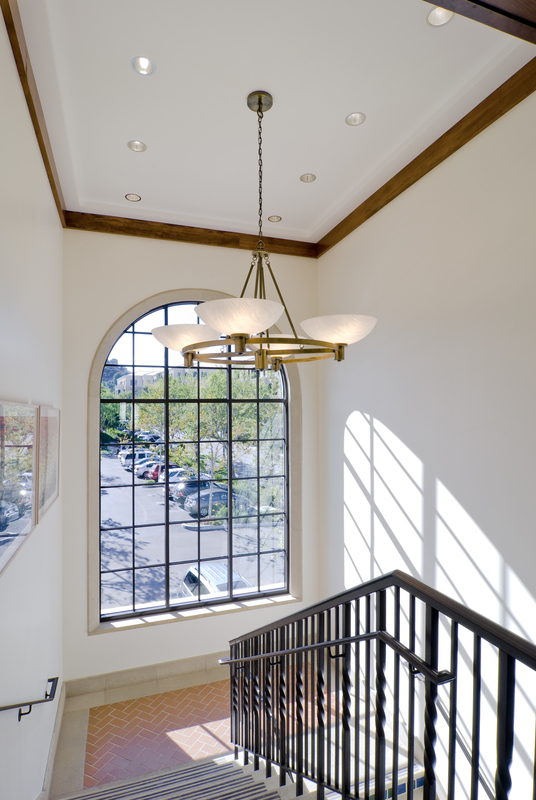 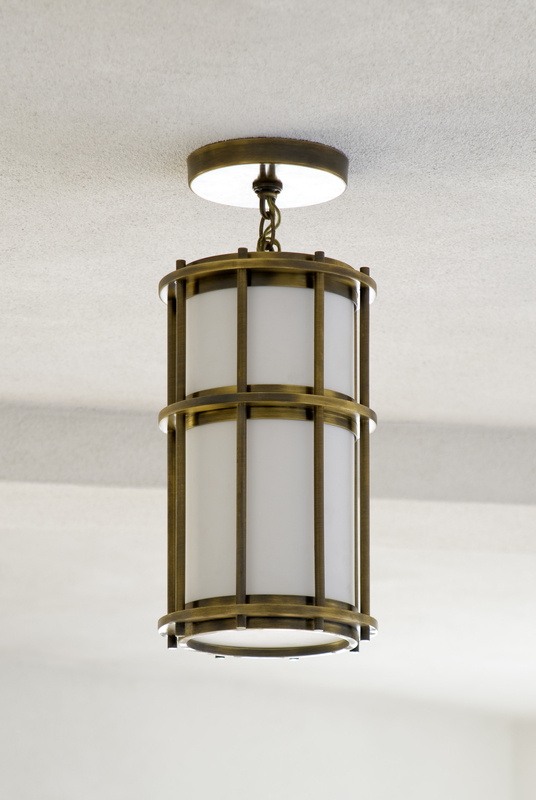 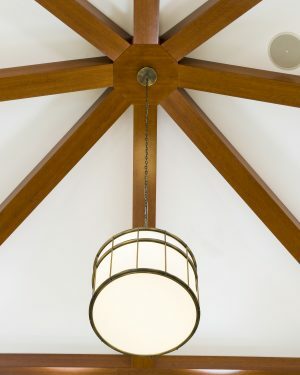 OCL Architectural Lighting collaborated with Harley Ellis Devereaux and Robert A.M. Stern Architects to create custom lighting fixtures for The Calabasas Civic Center. 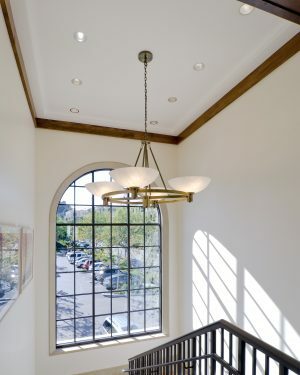 The fixtures include interior and exterior pendants, wall, and ceiling fixtures, as well as large multi-arm pendants with speakers. 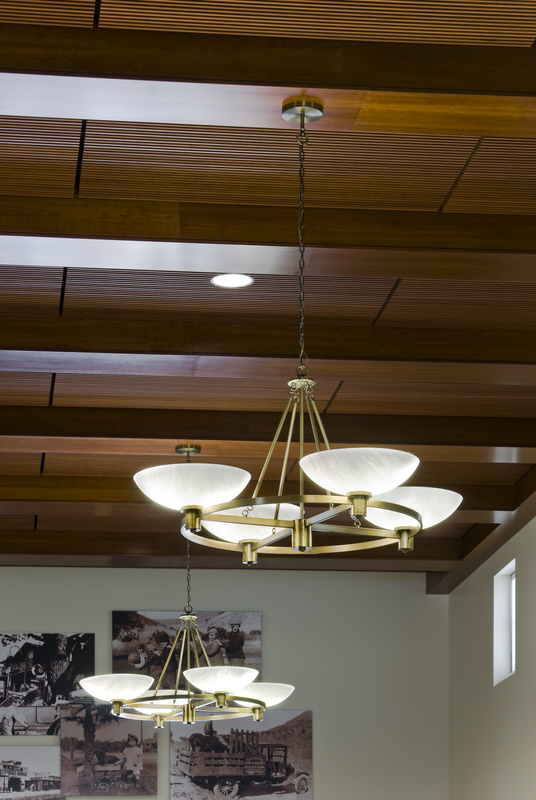 The fixtures, designed with energy efficacy in mind to help the project obtain LEED™ Gold certification from the U.S. Green Building Council.